Why did Greeks build temples? Why were the first Olympics held? Who ran the first marathon? Who was the goddess of wisdom? 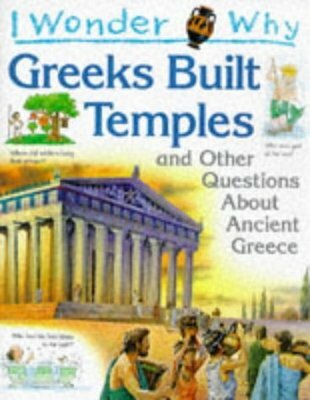 Packed with stimulating answers to common questions about Ancient Greece, this book is a great way to reward curiosity. Beautiful illustrations lead children through the clearly written text, which is laid out as a series of intriguing questions that are answered one by one. This popular series is an ideal way to keep your child informed – while making their teacher wonder why they’ve suddenly got so smart!